Skiers in brightly coloured jackets weighed down by boots and skis stagger along the pavement, overtaken by a horse and cart and watched by a group of old ladies chatting on a bench by the roadside. 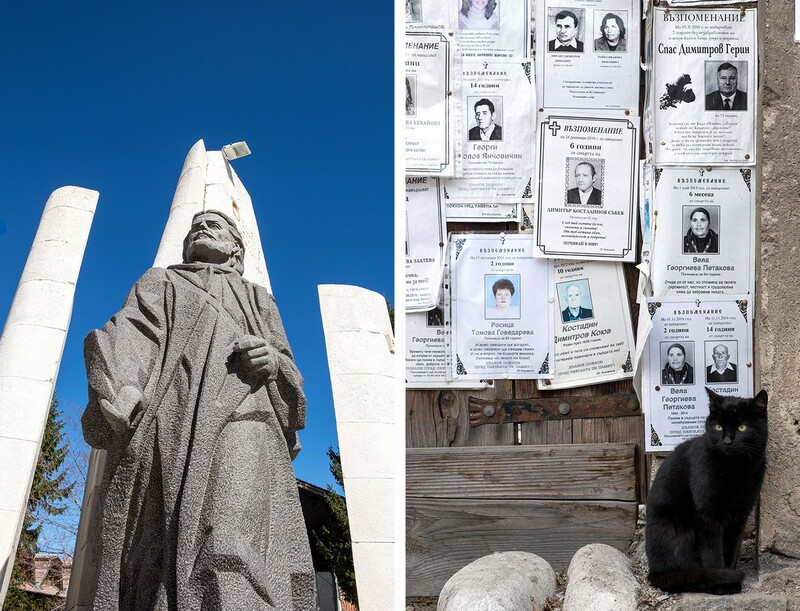 Not a sight you’d normally see in a ski resort, but Bansko is a ski town with a twist. On one side you’ve got the Pirin Mountains with their towering snow-covered peaks and the modern Bansko ski resort. Then on the other side you’ve got a historic Bulgarian town full of cobbled streets and atmospheric restaurants. You can party on and off the pistes and then soak it off in a hot spring. Or take a day out to visit a mountain vineyard or a historic monastery. 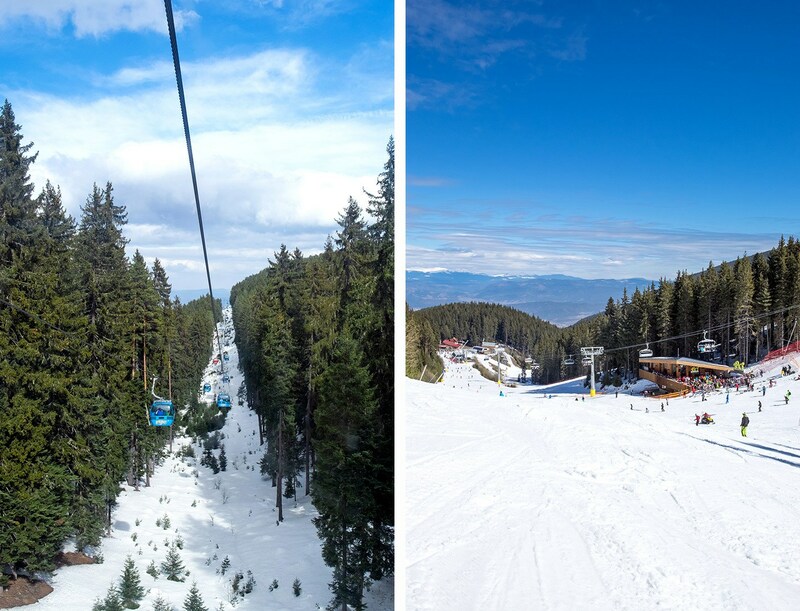 Whether you’re happier on or off the slopes, here are the top things to do in Bansko. Read more: What’s it like skiing in Bulgaria? 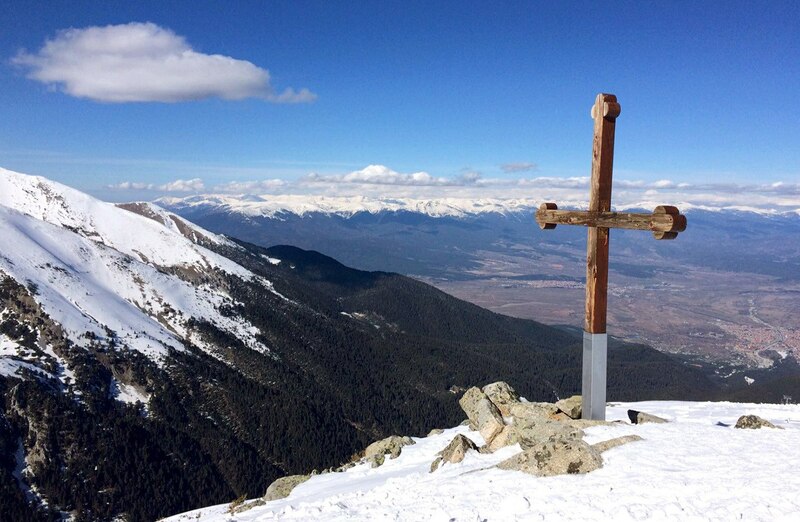 Bansko is Bulgaria’s most popular ski resort. It’s set between three mountain ranges with the ski area up at an altitude of 2000–2600 metres. The height means it gets a reliable snow cover between December and March (and if not most of the pistes are covered by snow cannons), as well as having some pretty spectacular views from the top of the slopes. 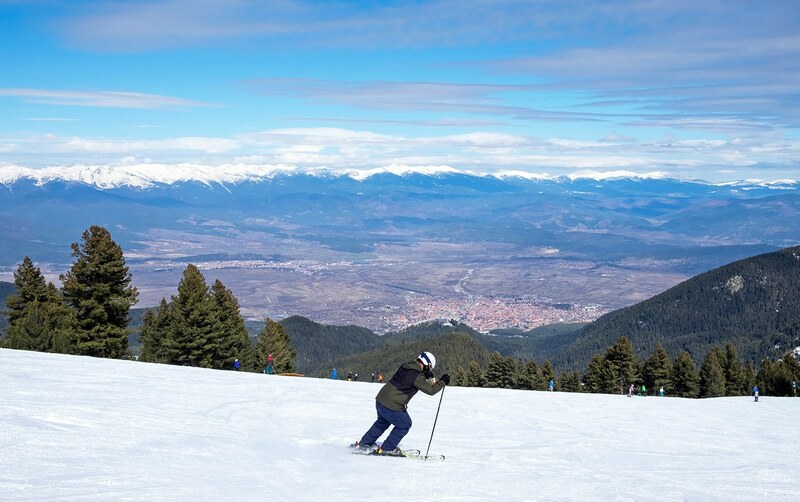 Bansko’s ski area has around 70km worth of pistes. It’s not a huge area by Alpine standards, but there’s a good mixture of levels, with eight blue runs, 11 reds and two blacks. The piste map shows one red run off to the right but the Tzarna Mogila lift that connects it hasn’t been running for years, so the ski area is concentrated around Bunderishka and Shiligarnika. Skiing and snowboarding lessons are cheap in Bansko and the instructors speak good English, so it’s a great place to learn or to polish up your skills. There’s also one of the nicest beginner slopes I’ve skied on – the Ski Road. This gentle, tree-lined, 15km run takes you back down to the town from the ski resort and is perfect for getting your ski legs (though nervous skiers might want to steer well clear of it around 4.30pm when there’s a mass exodus off the slopes). If you’re an advanced skier you might get a bit bored with the main pistes, but there’s some good off-piste and tree runs as long as there’s been plenty of snow. A few companies run ski touring trips too, where you’re taken out with a guide and spend the night in a mountain hut. Bansko has had a lot of recent investment so lifts are modern and fast, with mostly chairlifts in the ski area. Though to get up there you need to take a 25-minute gondola ride. It’s the resort’s biggest bottleneck with the worst queues around 9am (don’t be too polite and British about queuing either or you’ll never get to the front!). It’s best to get there early or late to miss the worst – or look out for the minibuses shuttling people up to the top. Buses are included in the lift pass and not many people know about them so there isn’t so much of a line. There are plenty of cafés dotted around the slopes if you want to stop for a drink or something to eat during the day – and a row of bars near the gondola for après-ski partying. If you’re a non-skier – or just fancy a day off – the good thing about Bansko is that it’s not just a resort town, so there’s more to it than its slopes. You don’t have to go far from the edge of town with its building work and tourist bars to feel like you’ve gone back a few centuries. 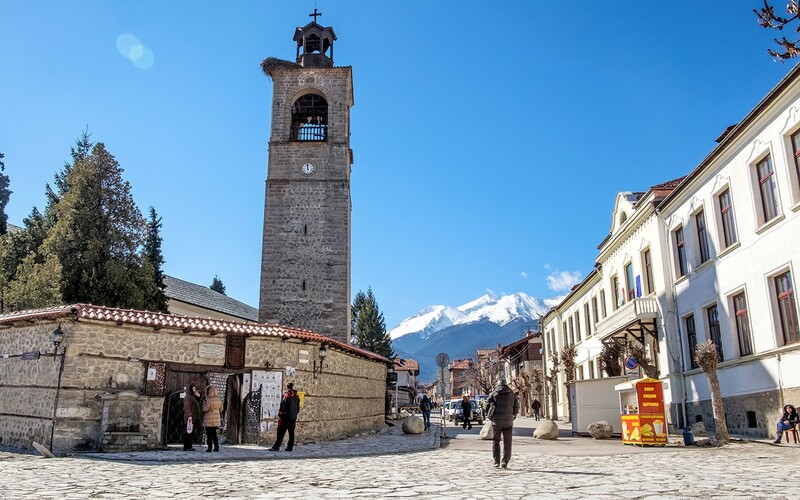 Bansko’s old town is a UNESCO World Heritage site, with a maze of cobbled streets and stone buildings. Some are open to the public, like Velyanov House with its historic murals. Others have been turned into mehanas, old-style taverns where you can try traditional Bulgarian food and wine. 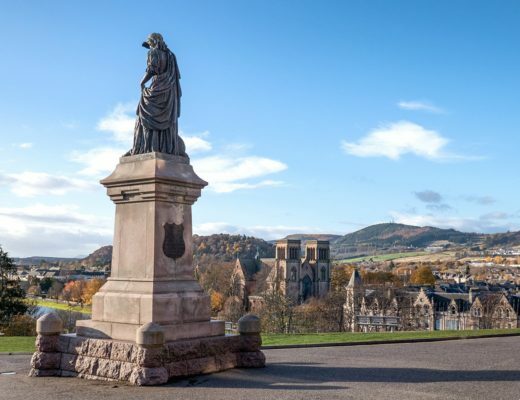 There are also craft stalls dotted around the old town, as well as a couple of churches, museums and statues – it’s the type of place to get lost and see what you find. Just outside Bansko, the village of Banya is famous for its thermal mineral springs. You can go and soak away the skiing aches and pains, with pools ranging from 32–43 degrees. It’s a bargain too at the equivalent of £2.50 for spa entry (which comes with a drink), and £11 for a half-hour massage. Go in the late afternoon to watch the sunset while you soak. 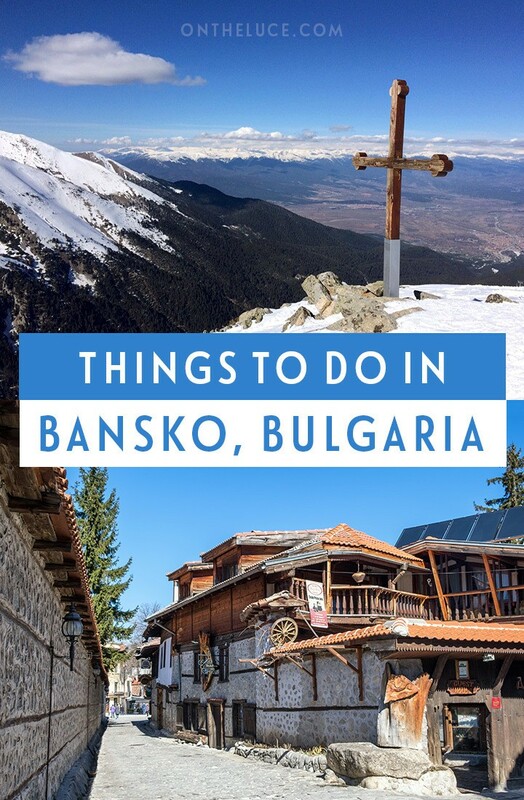 A bit further afield you can also take days trips from Bansko to the medieval Roshen Monastery and the tiny town of Melnik with its sand pyramids and wineries. It’s not all about winter either. 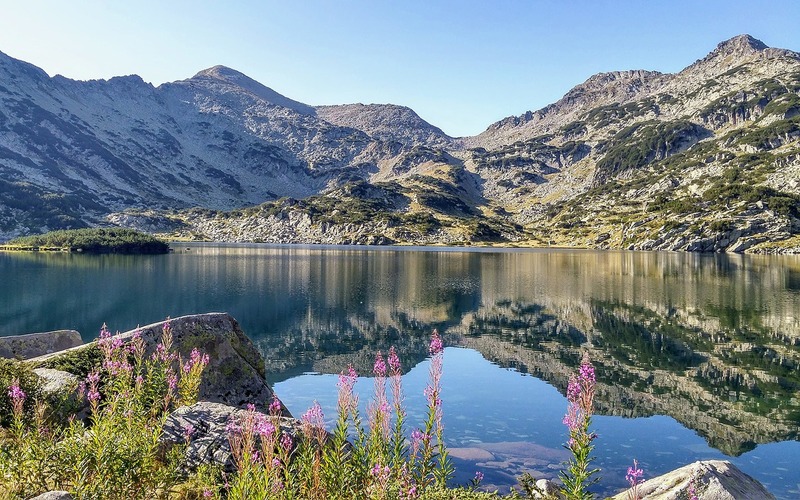 If you visit Bansko in summer there’s lots of good hiking in the Pirin National Park – home to wild bears. There’s also mountain biking, climbing, horse-riding and rafting nearby. The nearest airport to Bansko is in the Bulgarian capital Sofia, with flights from around the UK and Europe. Bansko is 160km south of airport which is around a 2.5-hour drive. 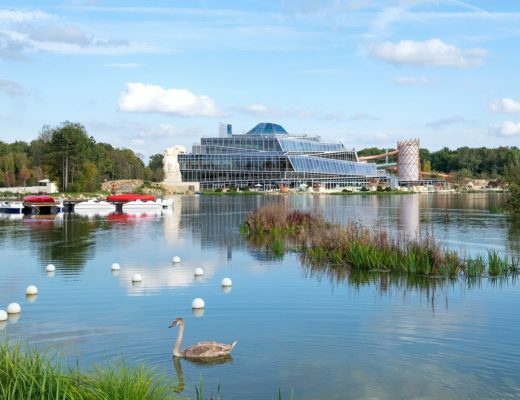 Many hotels and chalets offer transfers for guests, otherwise there are a selection of local transfer companies. You can also rent a car at Sofia airport and drive yourself, or there are buses and a train service from Sofia to Bansko, changing at Septemvri onto a narrow-gauge mountain railway. We stayed at Snomads Chalet Diana-Ross, in a quiet residential area on the edge of Bansko’s old town. It’s about 15 minutes’ walk to the gondola, but there’s a minibus shuttle service you can just call for a lift. 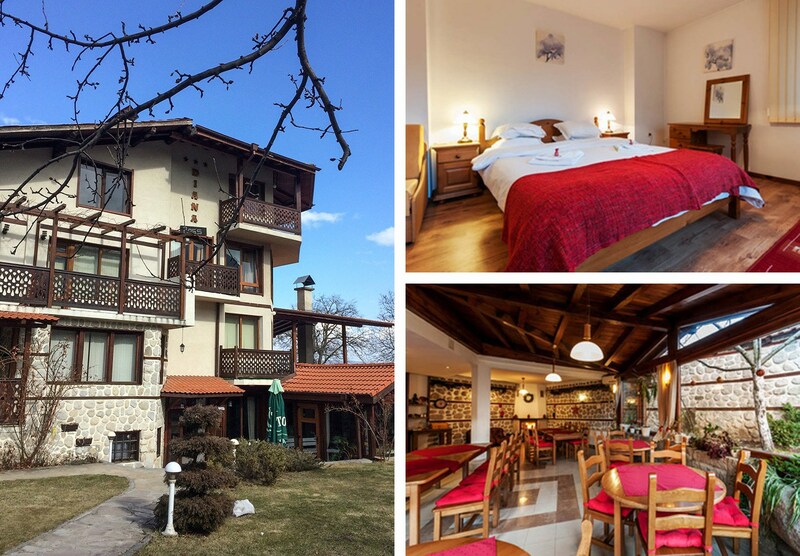 The chalet’s one of four in and around Bansko run by Snomads, all based on environmentally and socially responsible principles. 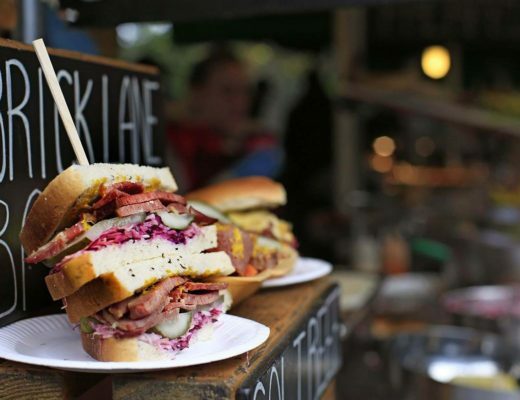 So everything’s recycled, they use eco-friendly cleaning products and serve up tasty organic local food and wine. Diana-Ross sleeps 25, with all en-suite rooms spread over four floors plus a hot tub, sauna, table tennis and cosy lounge. It’s a relaxed, friendly place, run by chalet hosts who’ve racked up over 30 winter seasons working around Europe so know what skiers and boarders want. 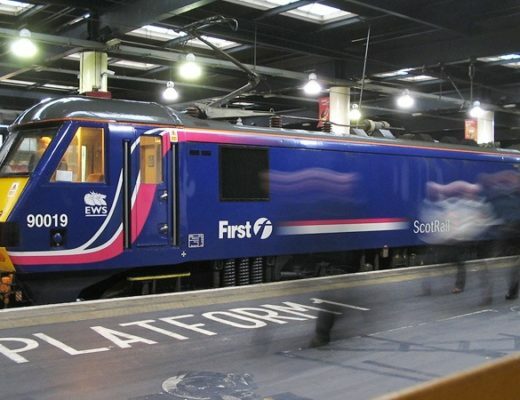 It’s also good value, with prices ranging from £199–£399 a week per person, half-board including transfers. Many thanks to Snomads for hosting me in Bansko. All views and opinions are, as always, my own. 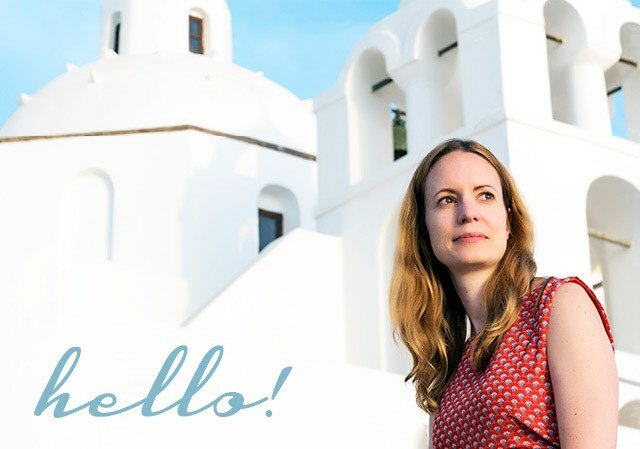 Thank you for this charming post about a charming town. Thank you, so glad you enjoyed it. Blue skies over snow-capped mountains, what a beautiful world we live in! 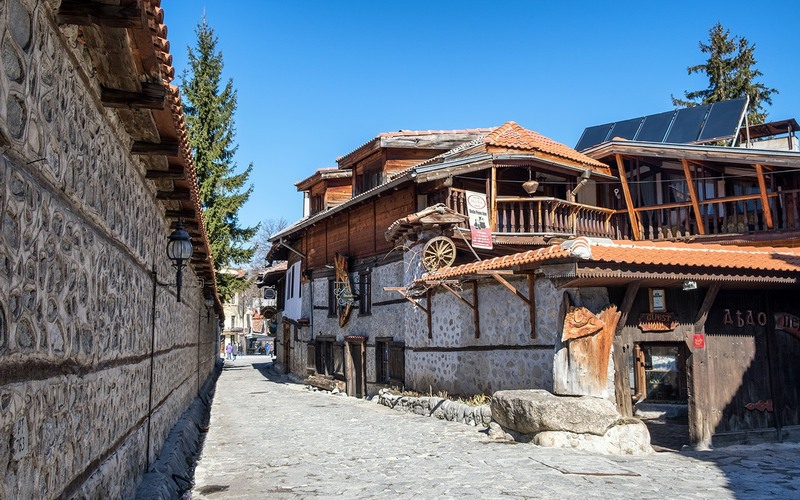 For a small town, Bansko seems to have quite a wealth of interesting places to explore. 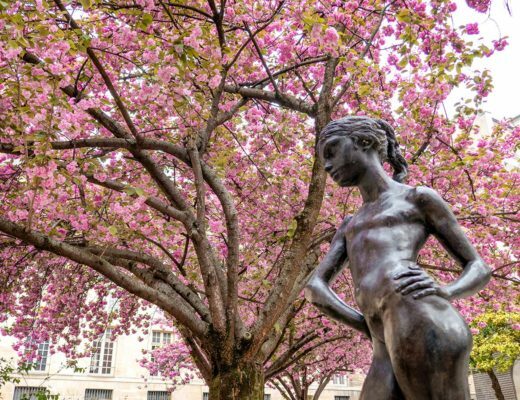 As usual, your photos are so sublime they make me want to travel right away! Thank you! There’s something really special about the combination of blue skies and snowy mountains, I can never resist it. I really love this post! It makes me want to go to Bansko now, It just looks so magical. 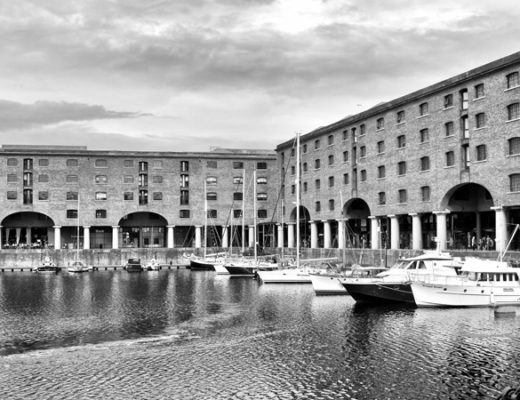 Thanks so much, really glad you liked it – and it is a lovely place!